Happy Friday everyone! Welcome to another exciting edition of What’s Up Weekend, your end of the week catch up on what the crew’s going to be doing this weekend. Well, the crew and I are slated to hang out this weekend… Saturday, specifically… and we’re trying to catch up on backlogs for the most part before the onslaught of games that come out in August. So without any further ado, here’s What’s Up Weekend! I plan on seeing The Wolverine this weekend, hanging out with the GH peeps, and playing some vidya games. Also I will attempt another slog through the next portion of Dead Space 2. I clicked on Civilization V in my Steam list. My weekend will be comprised of driving the Carthaginians off the face of my island map with my ridiculous navy, and well, honestly, if I can pull that off, other civs are too far away. I can just expand without worry. The upshot here is I’m playing Civ 5. I will be hanging out with the Gamer Horizon crew and then spending time with my nephew and other family members. I’ll try to get in some gaming along the way. Would you believe I forgot to play Animal Crossing: New Leaf yesterday? My poor villagers must be so lonely. I’ll have to make it up to them. 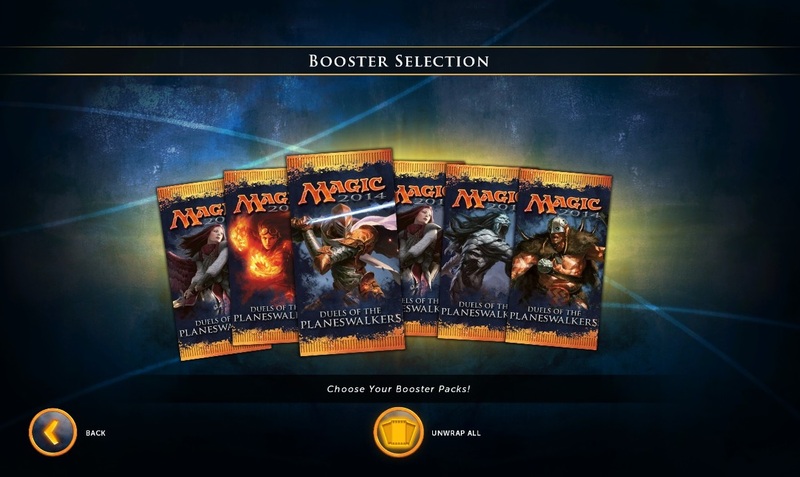 I’m also in the process of unlocking and learning each of the 10 decks in Magic 2014: Duels of the Planeswalkers so that I can talk about the balance between them and overall fun factor when I write the review, which should be next week! I’m still moving! So tonight, I’ll be helping my roommate plan our new apartment at IKEA and tomorrow I’ll be hanging out with the Gamer Horizon crew and talking about the future of the website and, of course, playing video games. Sunday is the day I’ll be watching The Wolverine with a friend. 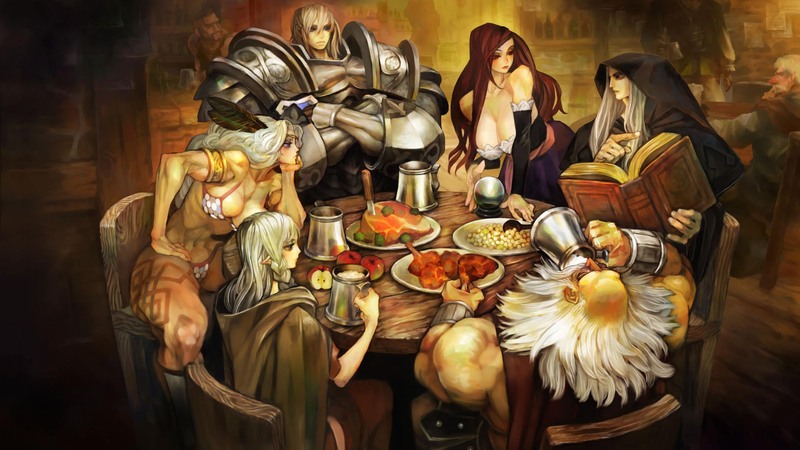 While all this is happening, I have to make sure that I beat Dragon’s Crown, which I’ll have a review for next Wednesday at noon Pacific Time. Be sure to look forward to that!